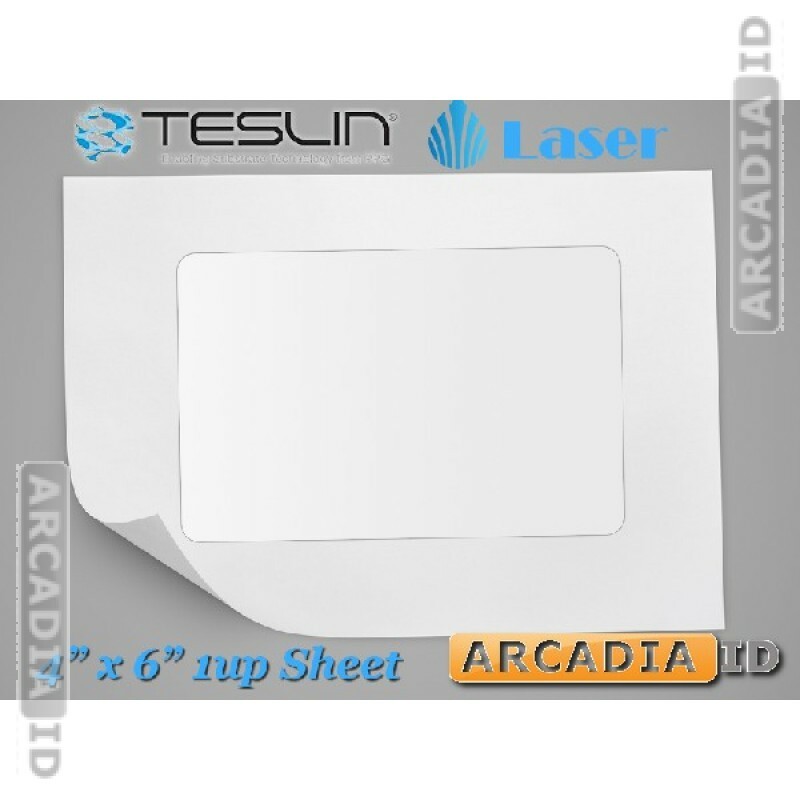 This Teslin® synthetic paper for laser printers is microperforated and perfect for high quality, long-lasting 10 mil photo ID cards. Premium quality at a great price! 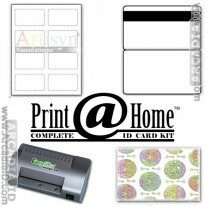 For more amazing photo ID card products and more be sure to explore the site. 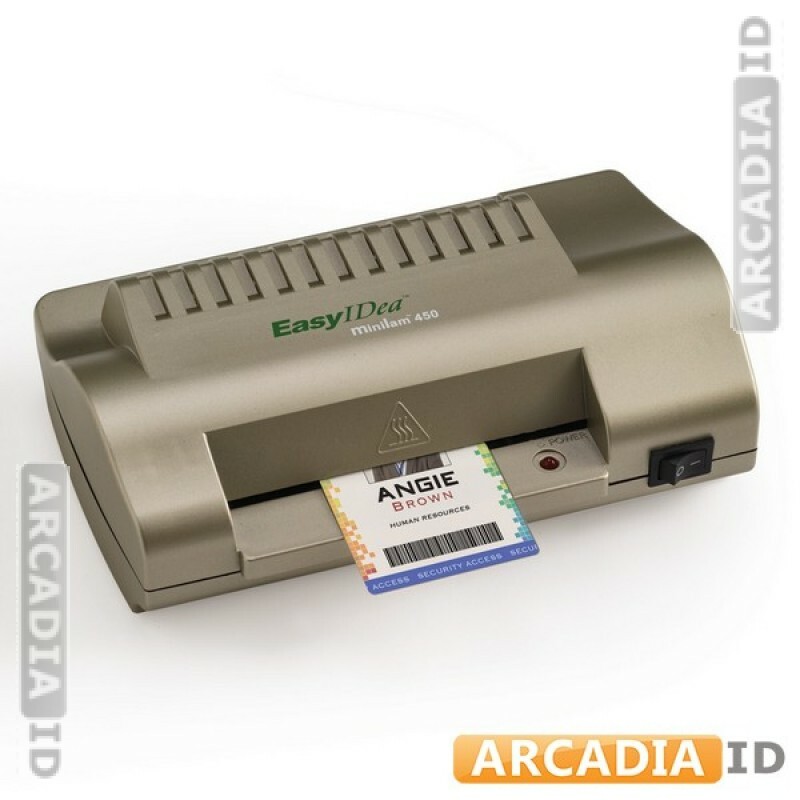 Fast delivery on every order.